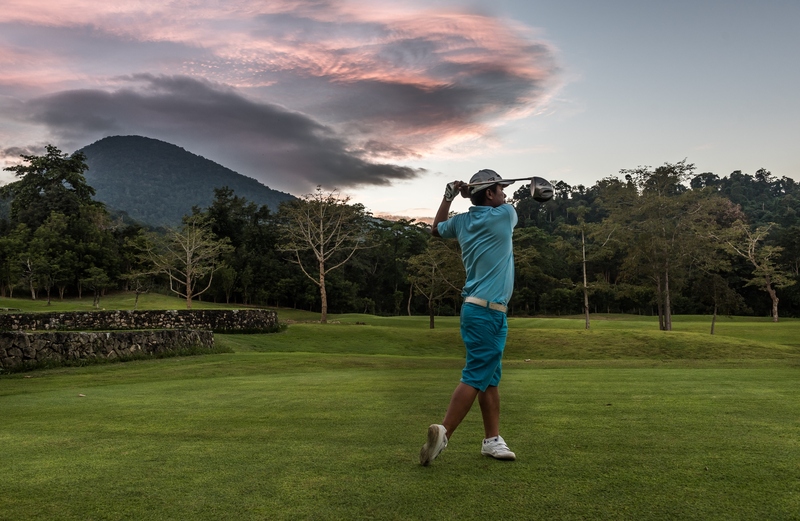 Located amid the rolling hills and stunning scenery of rural Chanthaburi with picture perfect views of Soi Dao Mountain, Chatrium Golf Resort Soi Dao Chanthaburi is every golfer’s dream. 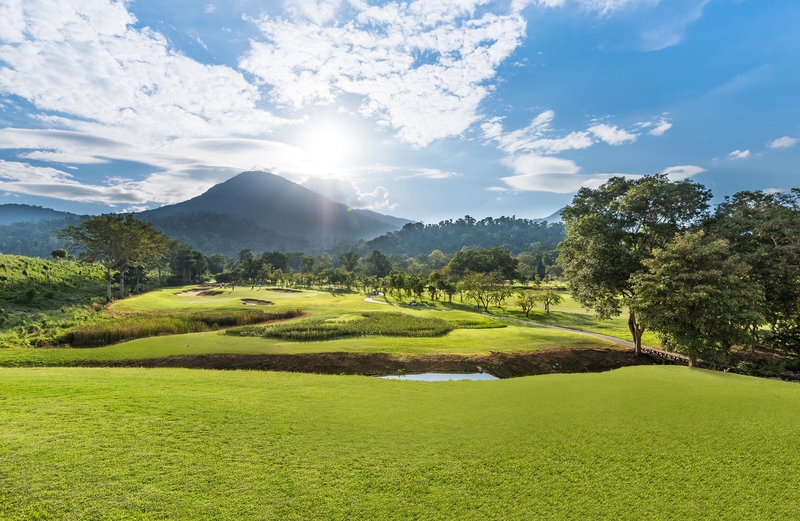 So we’d like to cordially invite you to Golf Expo 2017 for your chance to experience a breathtaking highland sanctuary delivered with the Chatrium brand promise of “Live the Remarkable.” And if you visit Booth GF 53 at Golf Expo 2017 in the Queen Sirikit National Convention Center from 11-14 May 2017 we’ve got some exclusive event-only offers on green fees and rooms including Weekday Green Fee at THB 600 and Weekend Green Fees at THB 900 when it’s Buy 5 Get 1 Free and Deluxe room mountain view at only THB 1,900 including breakfast. Valid until 30 November 2017. Chatrium Golf Resort Soi Dao Chanthaburi features deluxe accommodation and facilities with 47 rooms and suites ranging from 40-80 sqm each with private balconies, an enticing restaurant serving international and local specialties, a large outdoor swimming pool with pool bar and a fully-stocked Pro Shop. 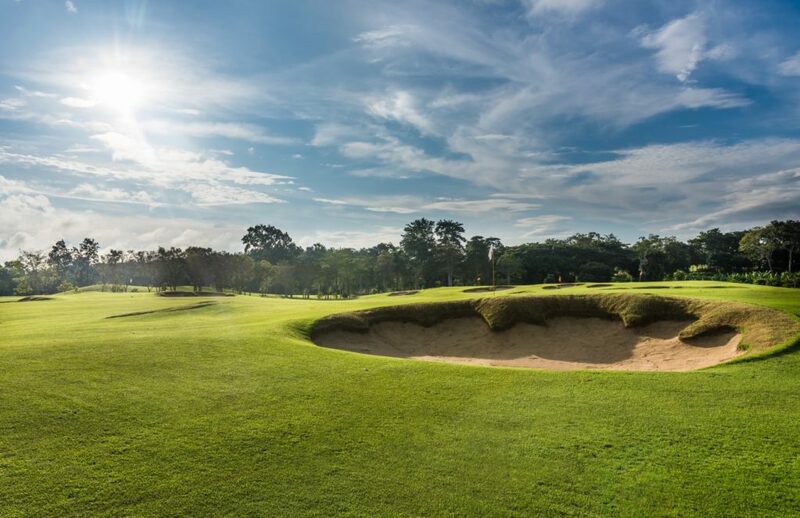 The challenging and rewarding 18 holes are a once in a lifetime experience covering nearly 400 acres of lush, verdant greenery with the award-winning international class course being designed by golfing maestro Denis Griffiths with a recent renovation by GolfEast, Thailand’s premier course architects. For more information and reservations at Chatrium Golf Resort Soi Dao Chanthaburi please contact +66(0) 89 9343008, visit www.chatrium.com, or Email: info.sdao@chatrium.com.